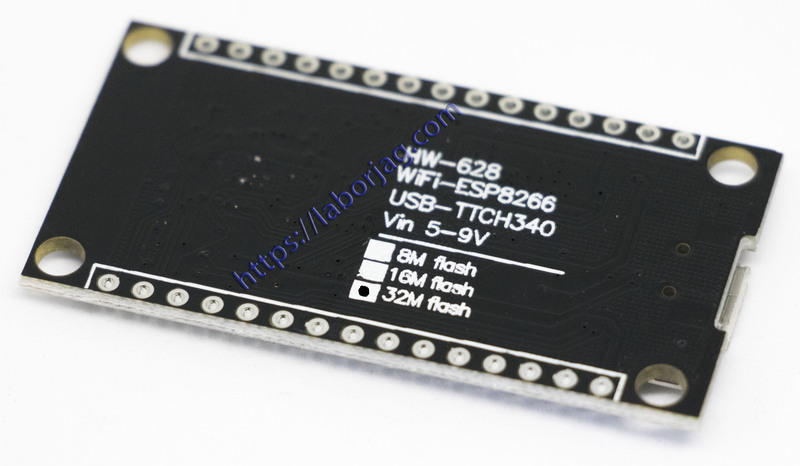 WiFi modern ESP8266 + 32MB, the module is based on a wide range of exploration ESP8266 system chip from expressif. WiFi modern ESP8266 + 32MB, compatible with nodemcu board. We add an extra memory size of 32MB. This is better for big library projects. You do not have to worry about the size of the memory. On board there are usb-ttl serial converter ch340g, mini USB socket. DC 4 ~ 9v PowerIn pin VIN. Pitch 2.54mm (0.1 “) 15 x 2-wire pin set. Do not solder. Combine WiFi access point and feature station + microcontrollers using Lua programming language is simple. 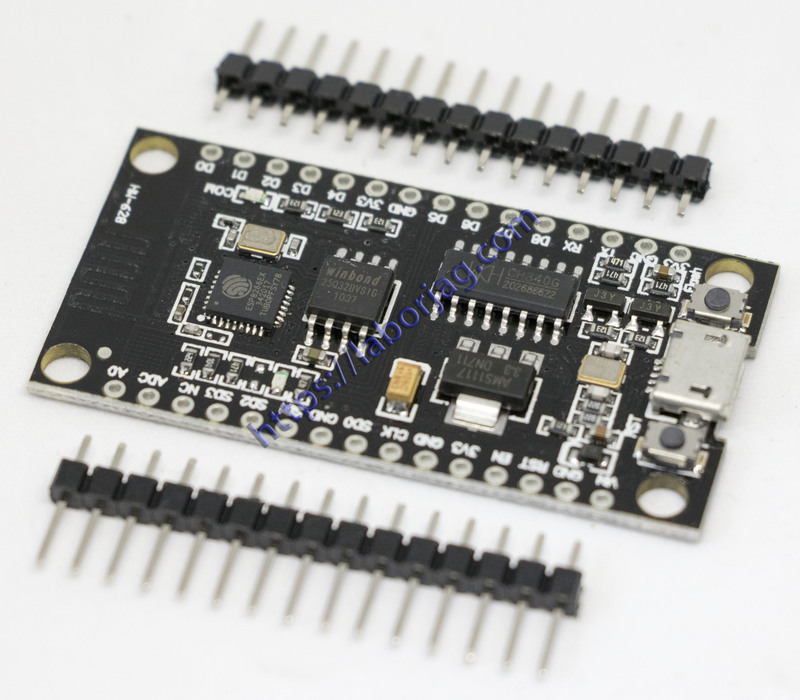 WiFi Modern ESP8266 + 32MB, provides: arduin0 hardware IO. Can be used in the arduin0 IDE event-driven API network application 10 d0-d10, PWM function programming, IIC and SPI communication, in a board WiFi wireless network and ADC (A0, etc. can be used as an access point and / or station, host Server), connect to the Internet, get or upload data, and the developing board can use the mounting board. Build firmware from Marcel’s NodeMCU custom build cloud service.